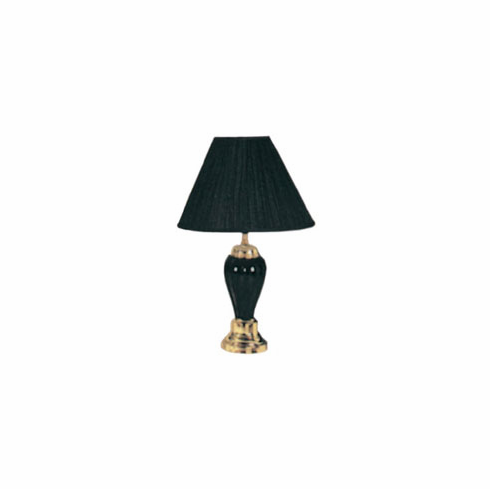 black porcelain lamp with shade. This lamp roughly 27" high. For a pair (2pcs) of this lamp to set right in your bedroom, living room or anywhere, it will light your place. The price is for 2 lamps (a Pair). It is also available in Ivory, burgundy, hunter green, mauve colors.